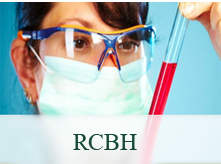 This section contains useful and important information about RCBH, accreditation in general and the accreditation services offered by RCBH’s Testing Laboratories and Inspection Bodies. 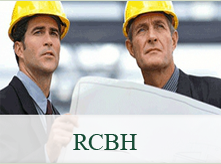 If you are looking for organisations accredited by RCBH, click DATA BASE. 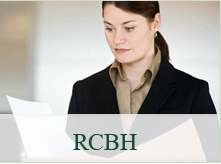 If you are interested in applying for accreditation, click DOCUMENTS.